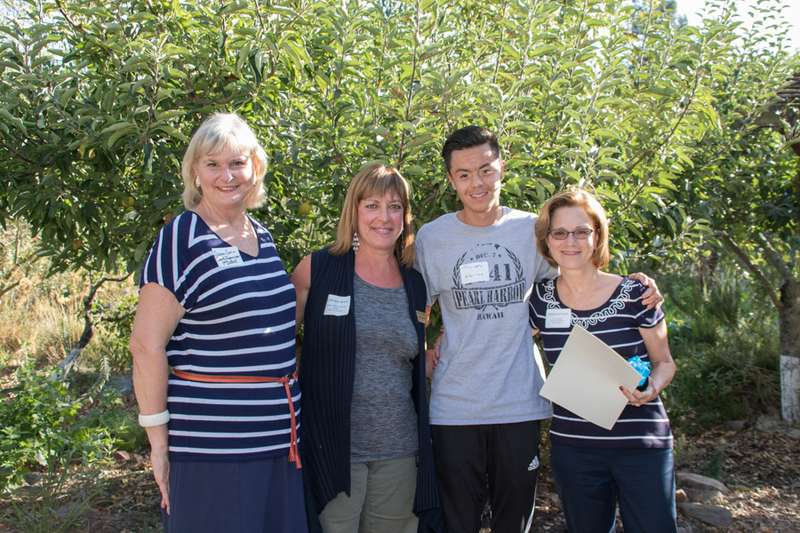 Sonoma Valley Mentoring Alliance has invested in the future of the community by creating and supervising one-on-one long-term relationships between caring adults and at-risk school children in need of academic and social support. To learn more, visit Sonoma Mentoring. Supervisor Susan Gorin (far left) and Sonoma Valley Mentoring Alliance's Executive Director Lee Morgan Brown (left) present the Star Awards to Stephanie Stubbs (far right). Stephanie's mentee, Moises attended the ceremony and is pictured here (2nd from right). Stephanie was matched with her mentee, Moises, when he was in 7th grade. His mom moved to Mexico when he was really young, so Stephanie has been like a mother to him for the past 5½ years. She has been there when he has needed support, and to cheer him on when he has achieved great things. Their relationship has grown to include mutual love, respect and a deep affection for one another. Their relationship is so solid that he has moved in with Stephanie & her family...because he IS family to them! 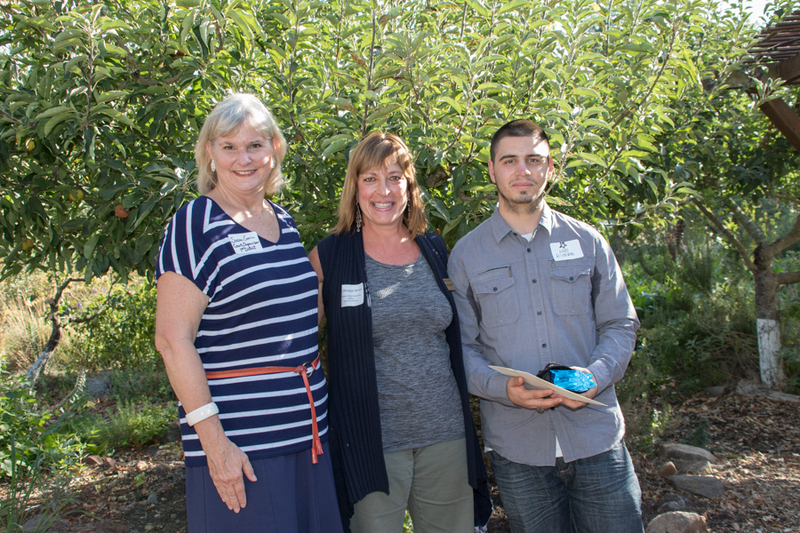 Lee Morgan Brown (center) and Supervisor Susan Gorin (left) presented Voit's mentee Luis with Voit McKarre's Star Award. Luis who was in the 6th grade when he met his mentor, Voit McKarre, and from that first moment, there was this amazing chemistry between them! Their relationship was filled with adventure. Voit taught Luis how to swim, hike, ski, and to really value his education. Voit’s undying support, love and commitment have positively changed this boy’s life. Luis graduated from Sonoma Valley High School in June & is presently attending Universal Technical Institute in Sacramento with the goal of becoming a Diesel Mechanic. There is no doubt that these two guys will be friends forever!